The Institute for Highway Safety recently awarded the 2013 Nissan Altima with a “Top Safety Pick Plus” designation. The award recognizes passenger vehicles for their outstanding performance in five safety tests issued by the IIHS. IIHS evaluates every passenger vehicle through a variety of tests for safety performance. The tests include front, side, rollover and rear crash exams as well as a small overlap frontal test. The 2013 Nissan Altima performed well in each test, earning the coveted “Top Safety Pick Plus” award from IIHS. The 2013 Altima earned a five-star safety rating from the National Highway Traffic Safety Administration in September after performing well in the organization’s New Car Assessment Program. 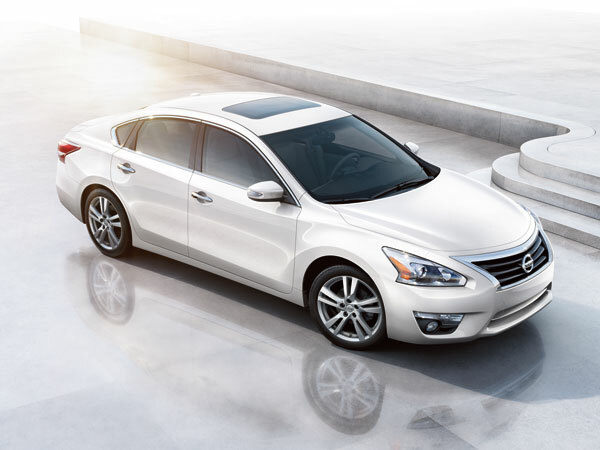 Standard safety features on the 2013 Nissan Altima include an Advanced Air Bag System, roof-mounted curtain side-impact supplemental air bags, LATCH system, front and rear crumple zones, and driver and front-passenger seat-mounted side-impact supplemental air bags.